Pinterest is the ultimate destination for inspiration, and if you're a manicure lover like us, your Pinterest boards are filled with the best nail polishes. We've rounded up 9 of the most popular nail polishes on Pinterest to get your inspired to take your nails to the next level! 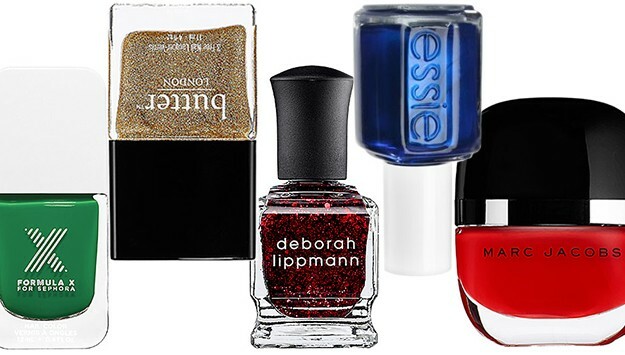 Click through the gallery to check out 9 of the hottest nail polishes on Pinterest! For even more of the best in holiday, beauty, hair, and fashion inspiration, follow StyleList on Pinterest!